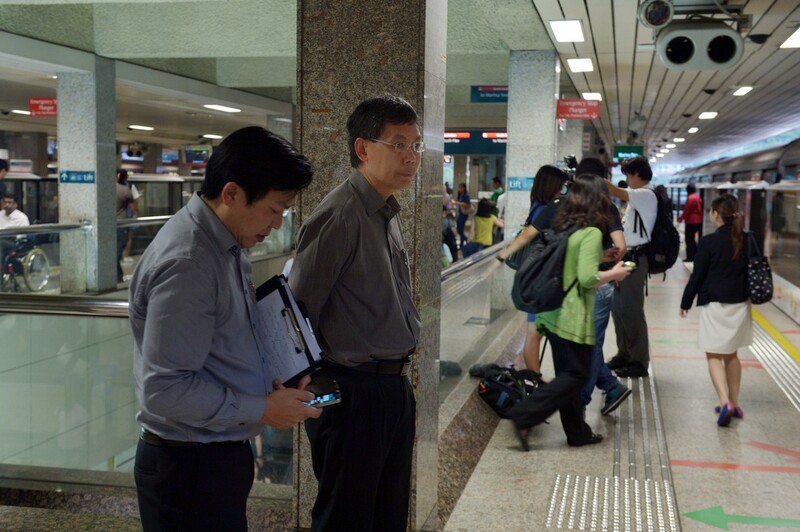 Mr Lui Tuck Yew (centre) often travelled on public transport on his own to see the conditions for himself. 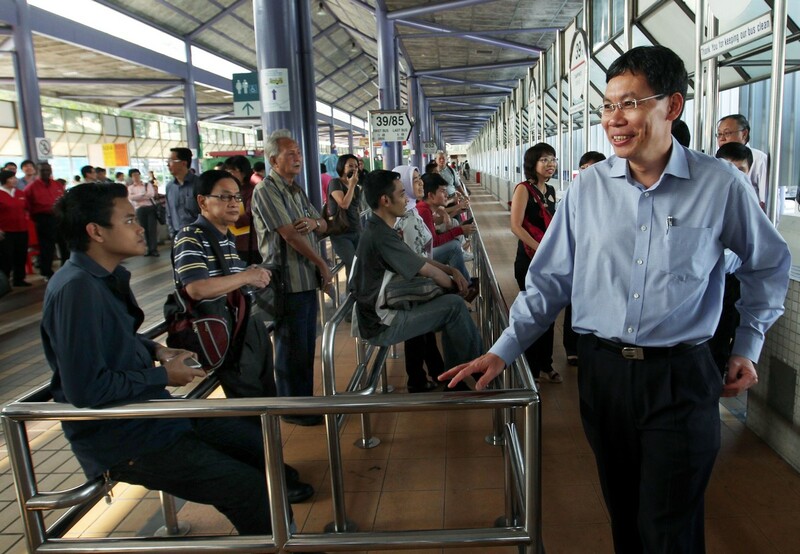 MP Liang Eng Hwa said in 2011, Mr Lui rode on the Bukit Panjang LRT system during the June school holidays and it was not as crowded as expected. "He said never mind, he would come back again a month later to observe. Indeed, he came." 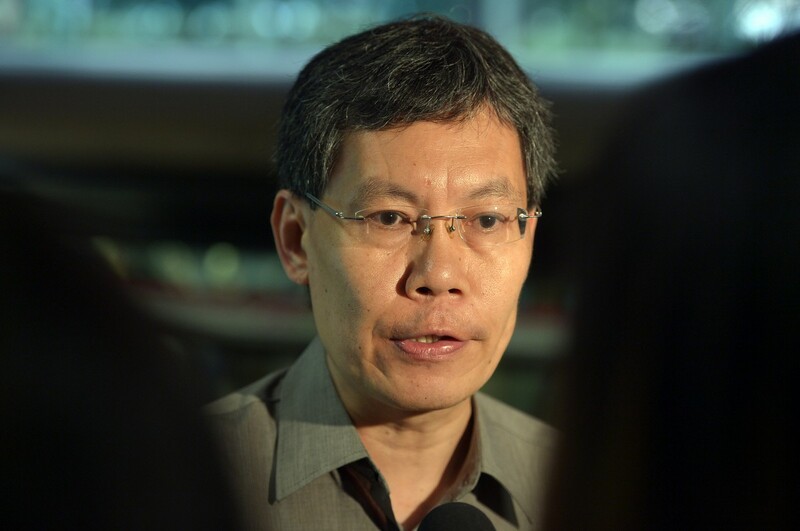 News of Transport Minister Lui Tuck Yew's decision to leave politics was greeted with a mixture of shock and dismay yesterday, as ministers and MPs made clear that they rue his unexpected departure. Mr Lui's colleagues described him as a dedicated minister and MP, adding that he had contributed much to the Transport Ministry. Deputy Prime Minister and Home Affairs Minister Teo Chee Hean, who encouraged Mr Lui to enter politics in 2006, said he was always ready to take on challenging tasks. The DPM said he had asked Mr Lui to continue but was unable to change the Transport Minister's mind about leaving. 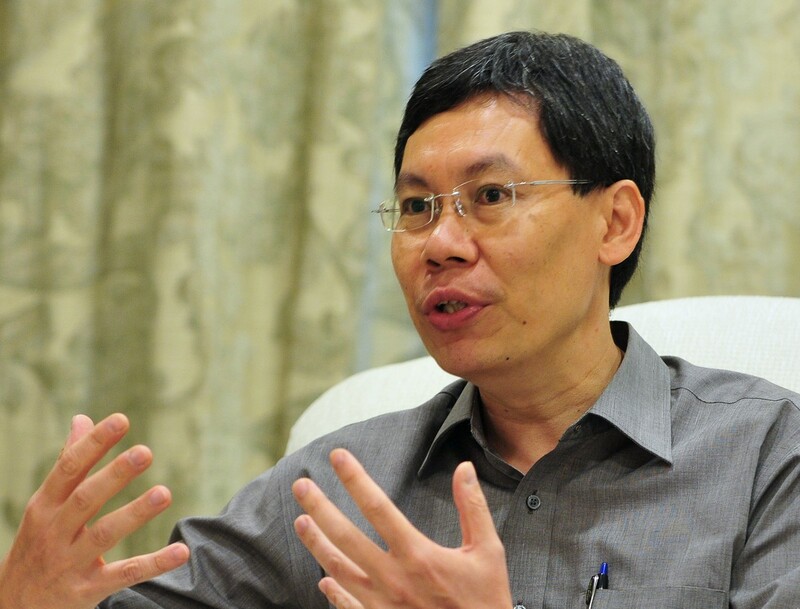 Mr Teo said: "I spoke to Tuck Yew to ask him to continue as we need people who are committed to serving Singaporeans, and prepared to tackle difficult issues and resolve them." Fellow Moulmein-Kallang GRC MP Denise Phua said Mr Lui accepted the transport portfolio despite having seen what previous ministers went through professionally and personally. "Tuck Yew took the brunt of public anger. He took criticisms and online flaming in his stride, and quietly focused on resolving problems on the ground." Holland-Bukit Timah GRC MP Liang Eng Hwa said Mr Lui often travelled on public transport on his own to see the conditions for himself. He recalled how in 2011, Mr Lui rode on the Bukit Panjang LRT system during the June school holidays and the trains were not as crowded as expected. "He said never mind, he would come back again a month later to observe. Indeed, he came." Others described Mr Lui as a humble person who genuinely cared for Singaporeans and was always willing to help his colleagues. 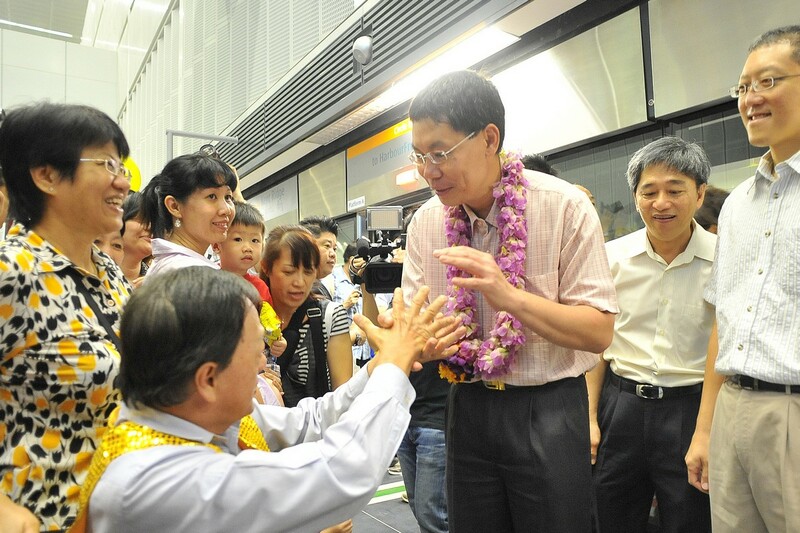 Labour chief Chan Chun Sing said Mr Lui took to heart the interests of transport workers. Ms Phua added that in his constituency, Mr Lui was known as an MP with "no airs, no wayang", who treated residents and grassroots volunteers with respect and dignity. 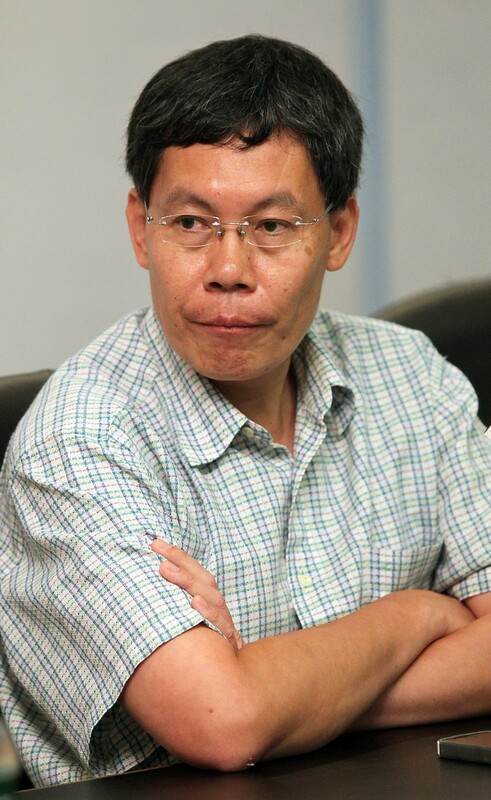 Mr Chua Lai Teck, the People's Action Party branch secretary in Mr Lui's Moulmein ward, said: "He says whatever he says from his heart. He is a very humble person." Moulmein-Kallang GRC anchor minister Yaacob Ibrahim said: "Tuck Yew's commitment to his residents is unwavering, and the residents and I are sad to see him go." Meanwhile, Workers' Party MP Chen Show Mao recalled on Facebook Mr Lui's maiden parliamentary speech on how Singapore was like a small boat at sea. "He has had his hand close to the rudder all this time. We will miss his earnestness and decency in Parliament." Democratic Progressive Party chief Benjamin Pwee felt Mr Lui was leaving too early, and voters should get a chance to "give him a scorecard at the ballot box". But former Nominated MP Zulkifli Baharudin noted that it would have been easy for Mr Lui to pin the blame on someone else for transport failings and have that person fired. Instead, he said, Mr Lui "is taking on a higher-order responsibility himself and being accountable". 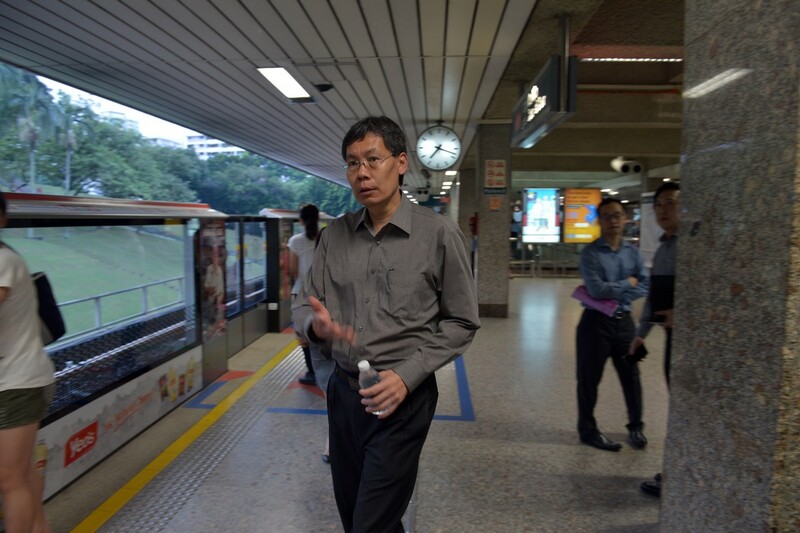 Transport Minister Mr Lui Tuck Yew will not stand for re-election at the upcoming General Election. 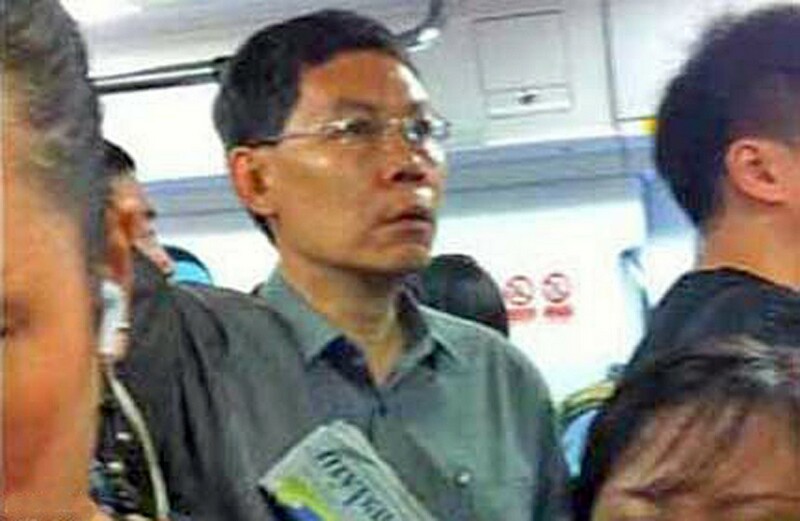 Prime Minister Lee Hsien Loong said that he had "reluctantly accepted" Mr Lui's decision. 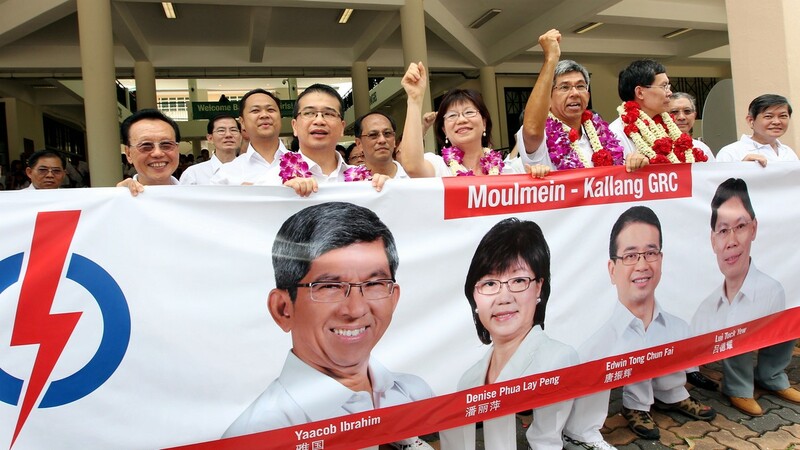 Mr Lui is currently Member of Parliament for Moulmein-Kallang GRC, which has been dissolved for the next election. In the letters, Mr Lui revealed he had first broached the subject of not standing for re-election early this year, but several Cabinet members, including PM Lee, had tried to change his mind. Mr Lui thanked the prime minister for his support to the Transport Ministry, including expenditure on new buses and trains, as well as for expanding and upgrading the rail network, airport and port. However, he also cited setbacks like the two major disruptions on the North-South and East-West lines. He added that "large-scale or prolonged disruptions still happen more frequently than is acceptable." 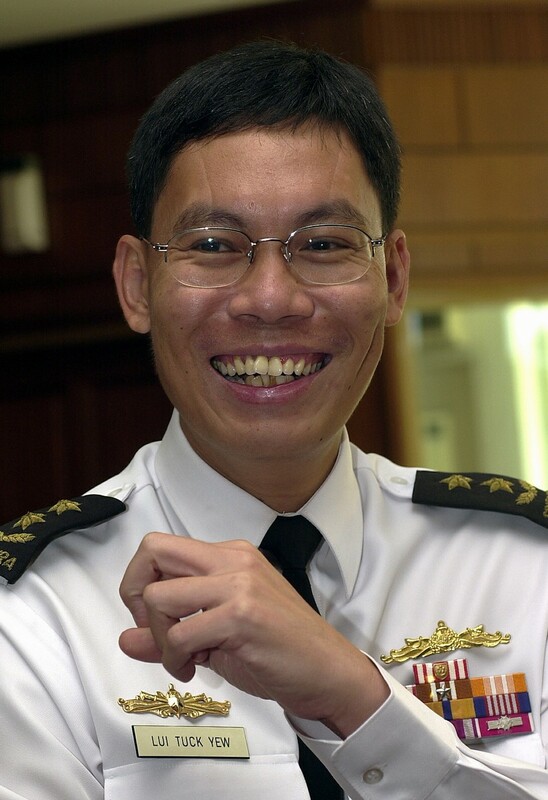 Mr Lui was previously Chief of Navy in the Singapore Armed Forces. He also served as chief executive of the Maritime and Port Authority and the Housing and Development Board. 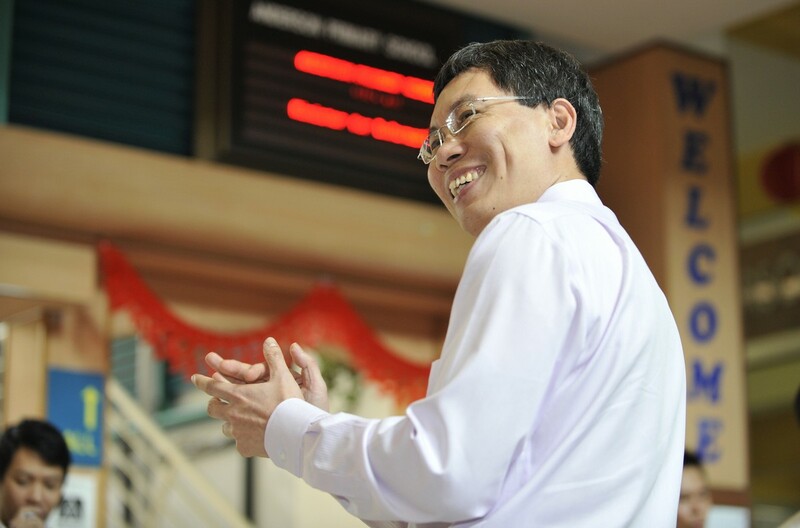 He first entered politics in 2006 as a People's Action Party MP for Tanjong Pagar GRC. 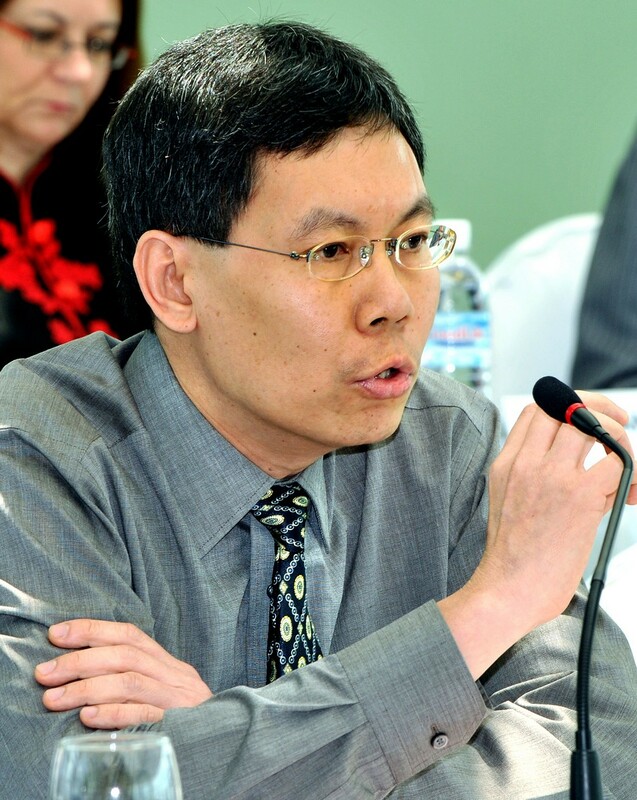 In the 2011 General Election, he contested as part of PAP's team in the newly-created Moulmein-Kallang GRC. Besides the Transport Ministry, he has also held roles in the ministries of Education, Information, Communications and the Arts, Foreign Affairs and Defence. PM Lee disclosed that Mr Lui "did not hesitate" when asked to helm the Transport Ministry in 2011, despite knowing that it would be a difficult job. Said Mr Lee: "You put your heart and soul into the task. As a result, we made significant progress over the last four years." 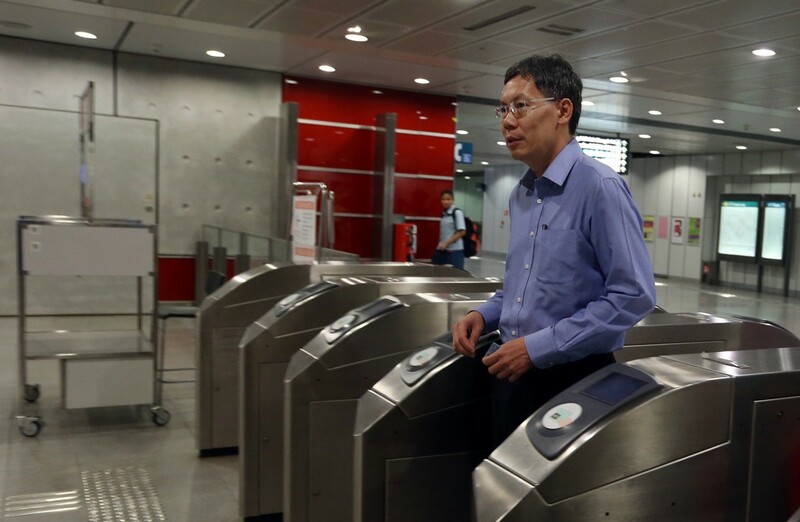 "I am confident that we are heading in the right direction, to get the public transport system that Singaporeans deserve," Mr Lee wrote. Mr Lee concluded: "You served with distinction and dedication in all your postings. You will be missed."